All Christians must be well grounded in the basics of the Christian faith in order for them to grow into maturity. In these Basic Training messages, Dr. R.C. Sproul gives a concise explanation of the fundamental doctrines of Christianity in the Apostles’ Creed. 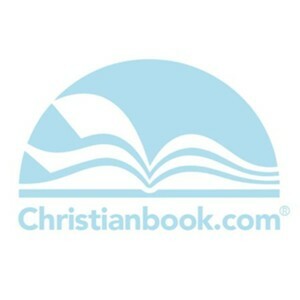 It is especially useful for those who have little to no Christian background and need to learn the basic doctrines of Christianity. Those who are teaching church membership, confirmation or communicant classes will find this series to be helpful in teaching the fundamentals found in the Apostles Creed to their students. 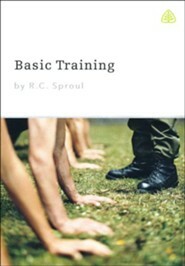 I'm the author/artist and I want to review Basic Training, Messages on Audio CD.